9. "Press F9 (hit Download button)" OR " if upgrade ROM Firmware->Upgrade "
12 Do not remove your phone from usb!! Do not clock anything from Flash tool menu !!!!! Try to turn on the phone pressing the Power button. If booting, after enter the home screen remove the cable. 13. If not booting, while cable is still connected nmad battery inserted, press again F9 (hit Download button)" OR " if upgrade ROM Firmware->Upgrade " and wait process to finish once more. Then try to Power up your phone again. This time it is working and after see home screen you can remove cable and close flash tool. 14. Enjoy your phone. I hope i helped. Is it possible to root it? 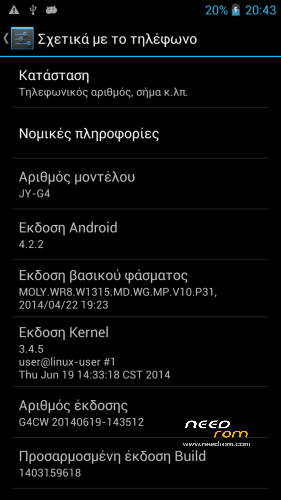 Hello my friend xtapodia.This is the official rom from Jiayu?This means that supports greek language?Ελα ρε πατρίδα!Ενα κινητάκι για την γυναίκα θέλω να πάρω.Αξίζει αυτη η έκδοση με τον mtk8982?Thanks!!! 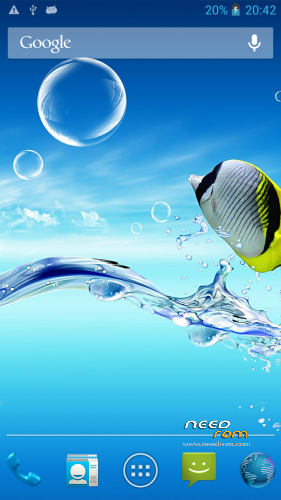 Yes this is official version from Jiayu ! Official version came out on June 19, 2014. 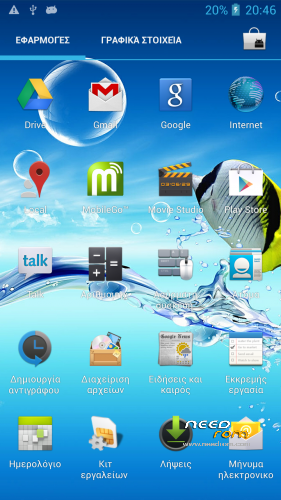 As you can see on the pictures it supports many languages, including greek.